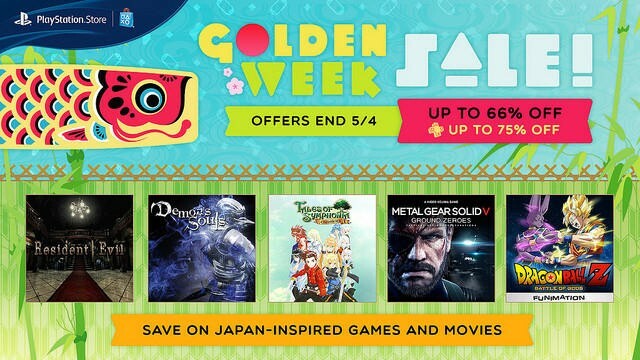 Hey everybody, it’s Golden Week! Not that this means much to America, but here in Japan, we have this hodgepodge of national holidays that “coincidentally” fall within a week of each other, essentially giving the country a spring break! A week and a half of no teaching! Naturally, I’ll be using this vacation to write even more video game news. Well, what does that mean for you guys? Besides the pleasure of a whole lot more of me, just like last year, Sony has taken the opportunity to “spread awareness” of this important week by dropping the price of Japanese and Japan-inspired video games. A noble cause I can totally get behind. Gotta love them Japanese video games. Check out the full list of discounts below. It’s a much longer list than last year, so I just might be going broke if I’m not careful. Gyaa! Who has the time? There is too much to like about this sale. Let’s jump in, shall we? 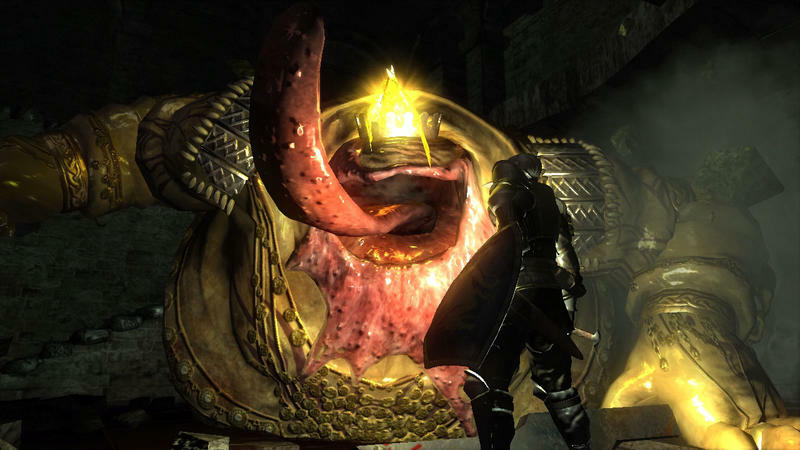 Obviously, you can’t go wrong with Demon’s Souls or Catherine, and Atlus has dropped their prices to just $5, even lower than when Atlus just throws a random sale for no good reason. 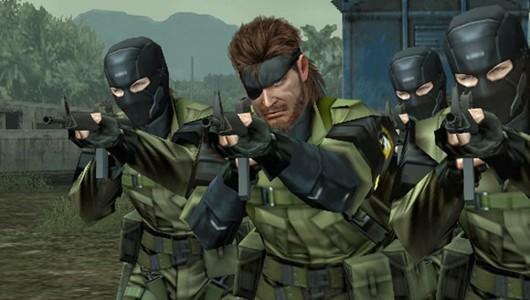 Everything Metal Gear has been slashed to ribbons, too. 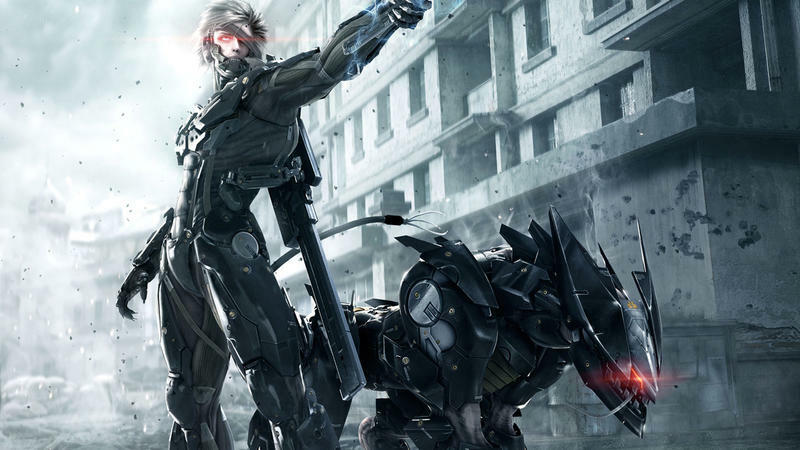 Metal Gear Rising: Revengeance, Metal Gear Solid HD Collection, and Metal Gear Solid V: Ground Zeroes are there for the taking if you need to catch up before The Phantom Pain launches on September 1. I’ll toss Zone of the Enders out there as well, because, you know… Hideo Kojima and stuff. 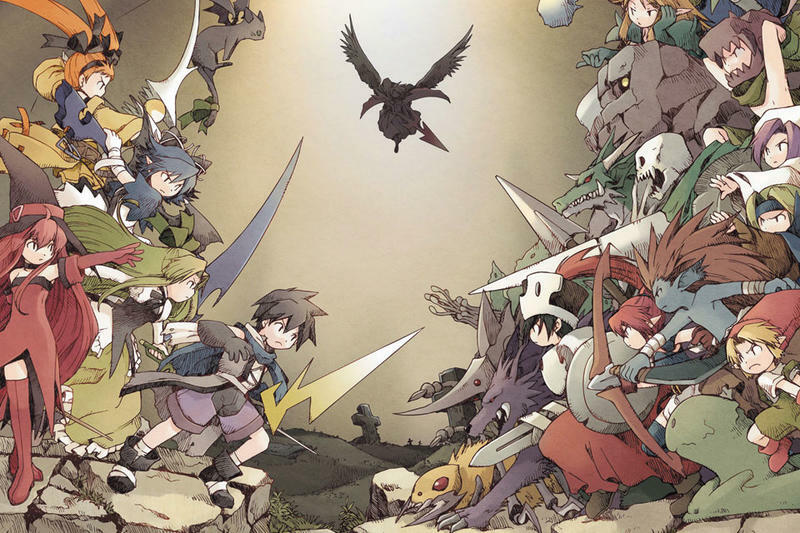 And what would a Japanese video game sale be without some great JRPGs to celebrate with. I’ll keep this short, but you should focus your gaze on Suikoden II, my favorite video game, Resonance of Fate, Tales of Symphonia, Class of Heroes, and Sting’s goofy little harem RPG Rivieria: The Promised Land. This wonderful little gem is just $2.50! I’ve never played it, but Pier Solar and the Great Architects looks pretty decent too. 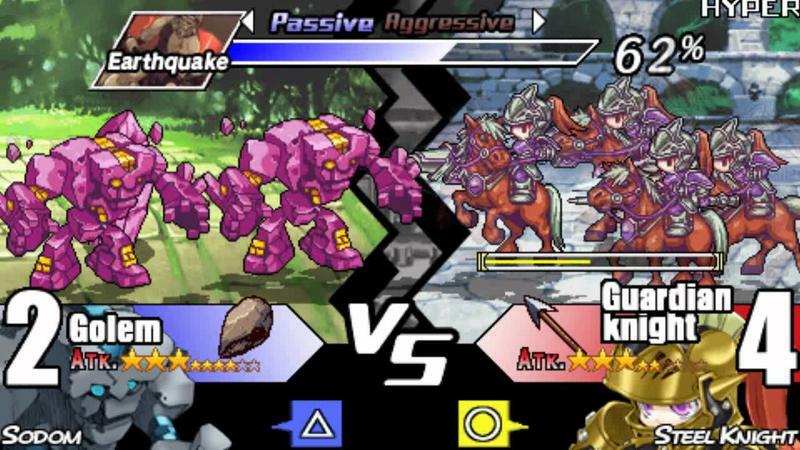 I’m still waiting for a PS Vita version. Too many games this week! Thank goodness I’ll have my Vita while I roast away on a beach. Knowing Japan though, it’s probably going to rain. I’ll need to play some games while stuck in my beach lodge. I swiped up the early Sting RPGs, Knights in the Nightmare, Yggdra Union, and of course Riviera, because I only own the GBA version and $2.50 is chump change one of my all-time favorites. 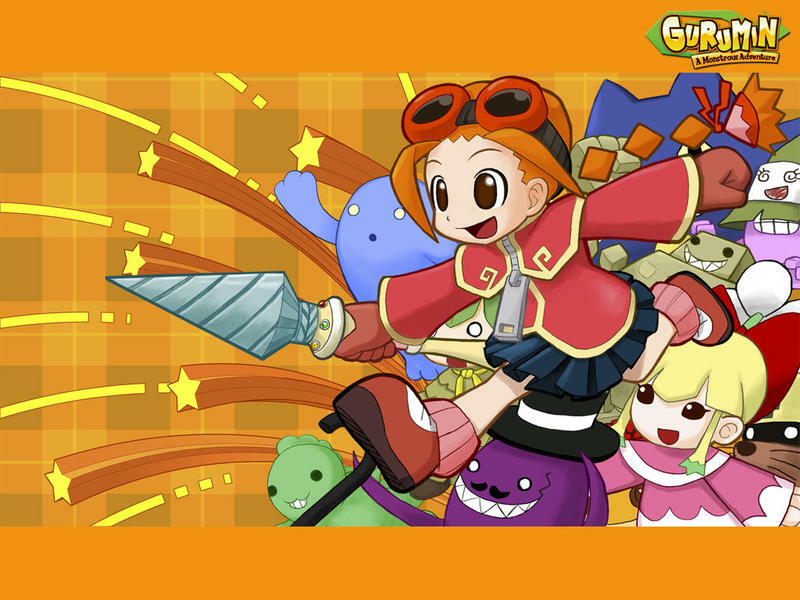 I also nabbed this weird little action adventure from Nihon Falcom called Gurumin: A Monstrous Adventure. I did a little Google search on this one, and for such a generic looking J-title, it has a solid reputation as a sleeper hit. I dunno, it reminded me of Brave Fencer Musashi a bit. Could be a nice find.